21-year-old Holden Matthews was arrested and charged with three counts of simple arson in connection with burnings of three predominantly black churches in Louisiana — St. Mary Baptist Church, Greater Union Baptist Church, and Mount Pleasant Baptist Church — CNN reports. He faces up to 15 years for each charge. The time and proximity of the flames led people to wonder whether the fires were linked. Pastors prayed that the arson was not a racist act, part of a violent legacy for black churches in the South that were attacked since the civil rights movement. 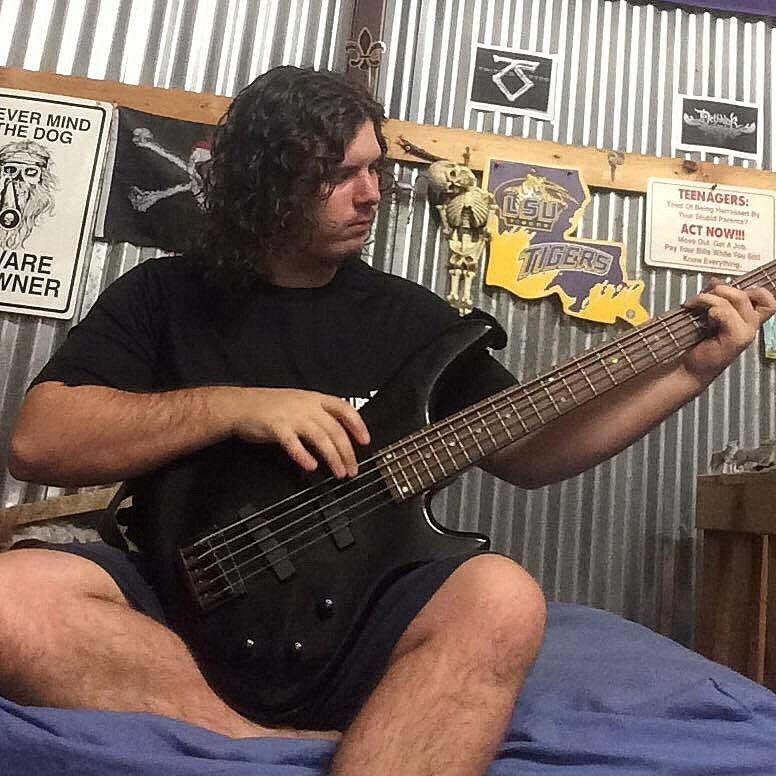 This news comes one week after black and death metal drummer Jacob Lowenstein (of the bands Igni, Oblivion Dawn, and Secularity) was charged with setting two Mormon churches in fire in New Zealand. Maybe it’s just a coincidence that these two incidents occurred after the release of the new Norwegian black metal biopic Lords of Chaos, but let’s hope this is not a trend that continues. Studies show that listening to heavy music makes you calmer, not angrier. Let’s not let idiots like Holden Matthews and Jacob Lowenstein become the stereotype people think of when black metal comes up. Speaking of black metal (by amazing musicians though), don’t miss the onging Uada and Wormwitch tour (that hits Saint Vitus Friday), or Deafheaven’s ongoing tour with Baroness and Zeal & Ardor (at Terminal 5 on Friday), Inter Arma’s new album out this week and their show Saturday at Saint Vitus, or Inter Arma’s show on Friday as part of this weekend’s Decibel fest in Philly that Triptykon headline on Sunday (and Uada and Deafheaven also play).